Nimble Storage A/NZ managing director Bede Hackney. Dicker Data has announced that it is now distributing Nimble Storage products in A/NZ, alongside Nextgen. The board of directors made the announcement to the ASX today, with chairman and CEO, David Dicker, announcing that the storage vendor is a "natural fit" for the business. "They're heavily invested with a number of our leading vendor partners. We're seeing continuous, strong growth in our server business and there's a really strong attach opportunity for Nimble Storage across all the brands we represent," he said. Nimble possesses global alliances with Dicker's other vendors, such as Cisco, Citrix and Microsoft. "With 100 per cent of our business going through our partner community, we believe this partnership will allow us to continue our strong growth and momentum in both Australia and New Zealand, expanding the opportunity for us to provide best in class flash storage solutions to our customers," said Theo Hourmouzis, director of channels APJ, Nimble Storage. Nextgen managing director, John Walters, said that the relationship with Nimble Storage will remain. "We have had and will continue to have an extremely strong relationship with Nimble. They are one of the fastest growing and most exciting growth vendors that I have been involved with in our industry and certainly since the launch of VMware around 2003. 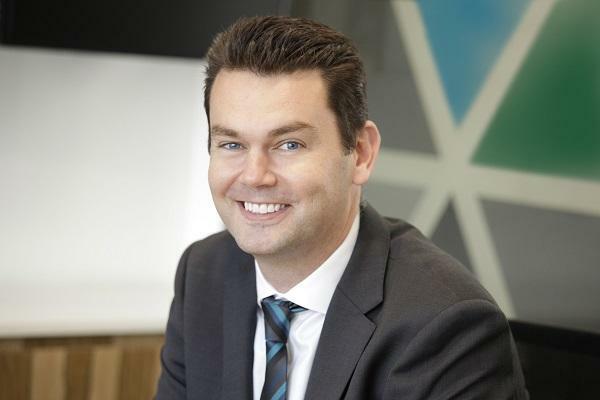 We at NEXTGEN are proud to be an early partner and have helped them grow in the ANZ market to the point that they need to appoint another distributor," he said.